Storage units in Mountain View can make your move easier or help you remove clutter from your apartment, but the way you use them is crucial. If you want your belongings to remain in the same condition they were in when you left them in the storage unit, it helps to think ahead. Make sure you pack using the proper materials and techniques, work with a storage rental company you can trust, and consider the arrangement of your belongings within your unit. Read on to pick up some tips and make sure your fragile items stay safe in storage. Poor packing is one of the most surefire ways to end up dealing with broken belongings when you return to your storage unit. 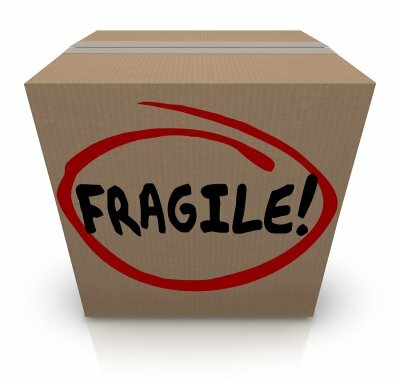 Fragile items deserve even more attention, especially because they tend to be more valuable than the belongings that you can toss around without fear of damage. Use sturdy boxes that are appropriately sized for your items; the less free room you leave in the box, the less your items can move around. Choose a safe storage facility. 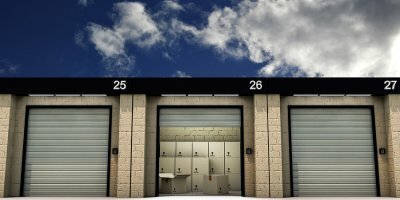 A quality storage rental company will be attentive and accommodating so you can rest assured that your important belongings are in good hands. 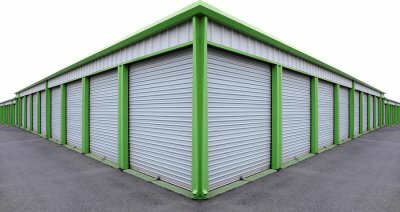 Make sure your storage unit is adequately protected so you don’t have to worry about criminals breaking in and vandalizing, breaking, or stealing your fragile items. 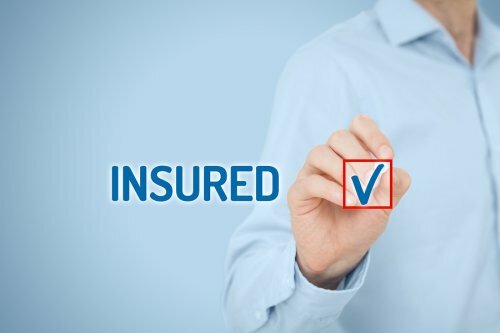 You can also look into insuring your belongings. When it comes to keeping your fragile items as safe as possible, much of the responsibility falls on the arrangement of your storage unit. You never want to stack heavy boxes on top of ones that contain fragile items, even if you think those boxes are perfectly secure. You also don’t want to stack boxes with fragile items high up; if any of the boxes crumble over time, you could return to your storage unit to find your prized vase shattered on the floor. Keep fragile items out of aisles where you might accidentally kick them, and be sure to label your boxes so you know which ones contain vulnerable materials. You may think your home has plenty of room for all of your possessions, but you may find that self-storage near Mountain View can help significantly while organizing your home. By renting a storage unit , you have a safe and protected space for all of your extra furniture, seasonal clothes, and important documents. When your children head off to college, you may be left with a couple rooms full of unused furniture, clothes, knickknacks, and decorations. Instead of letting this collect dust in your home, pack all of these items safely to be stored in your storage rental. Self-storage is easily accessible, so when your children return from college, either permanently or for an extended break, they can retrieve their items whenever they want. Using college storage is another way to keep your children’s possessions safe until they have a house or family of their own to furnish with their childhood memories. Instead of letting clothes clutter your dressers and closets, keep them stored by their season. As each season turns, you can easily return to your storage unit and switch out a container of winter clothes for spring clothes, or vice versa. The same goes for seasonal decorations. Many people love decorating for the winter holidays, but they have no convenient place to keep their decorations the rest of the year. The longer these items are not put into storage, the longer they will clutter up your house. You are supposed to keep tax documents for a certain number of years. Mortgage information, bills, and any other important documents must also be kept for a certain number of years. Even though you rarely need these items, they need to be accessible at times, and that is where self-storage comes in handy. You can organize your office by packing your documents in a secured document container and placing them in your storage rental. This will go a long way toward decluttering and organizing your home.